I only had a glass and may need to come back and study this further (apart from anything else, I took no note whatsoever of any information on the label and can’t find any now, so don’t ask me about ages, saca, classes etc). My first impressions are of a heavier, punchier, more rustic style of wine, with more farmyard and aniseed notes in aroma and palate and less sharpness and verticality of profile than the other manzanillas of the bodega. 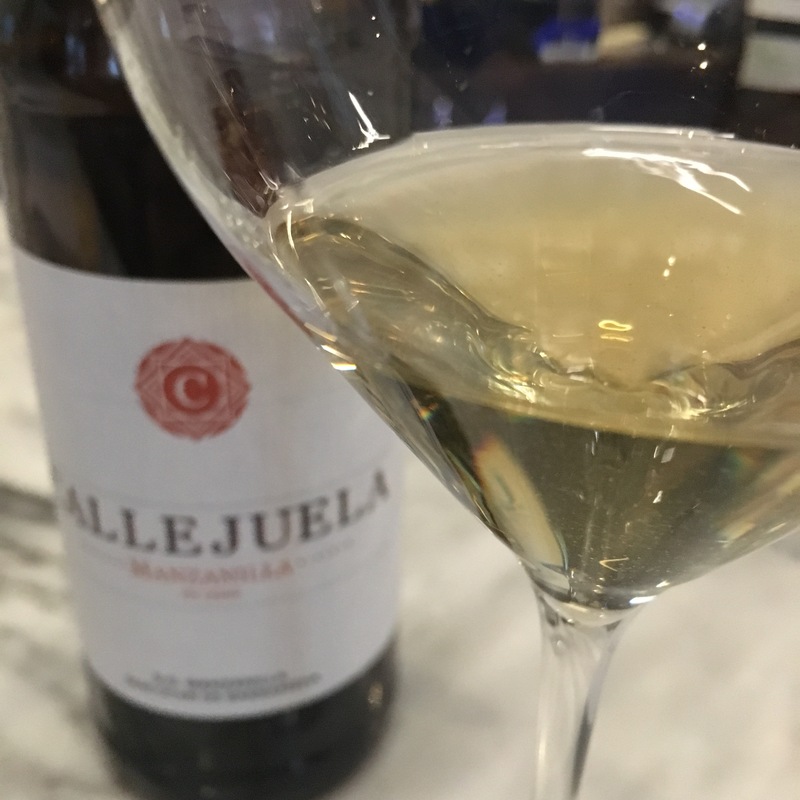 Really characteristic, in fact, of a “river influence” manzanilla.